The Jewelry Collection Stories section of my blog has been a favorite of mine since starting it back in 2014. 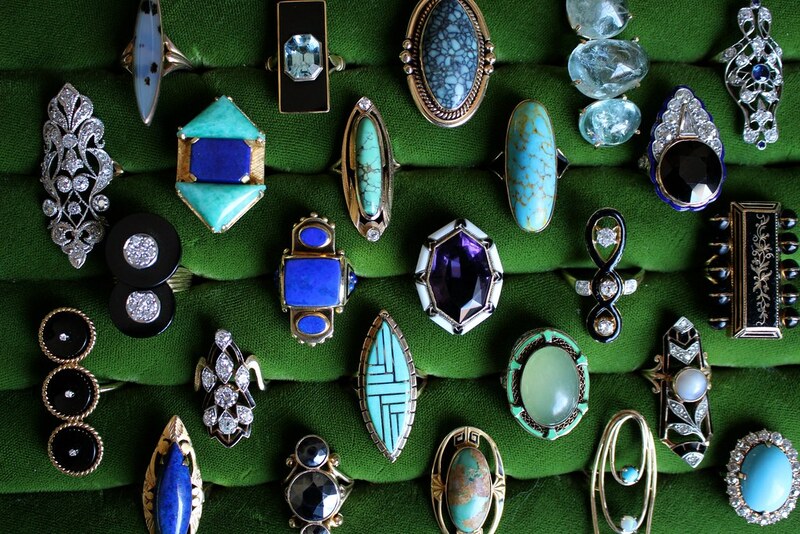 Since then, I’ve had the opportunity to share almost 40 collections from some of the most fascinating antique jewelry collectors out there. 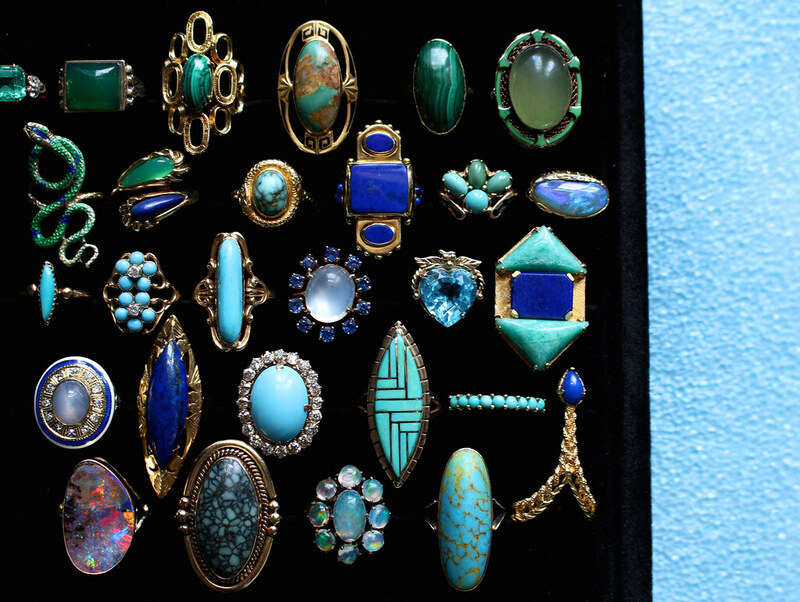 I wanted to delve into my own personal collection, because although I do have a My Jewel Box category on my blog, over the years I realized it has become slightly neglected. I would acquire a new piece and either post it on Instagram only or stash it in my collection (often forgetting about it). 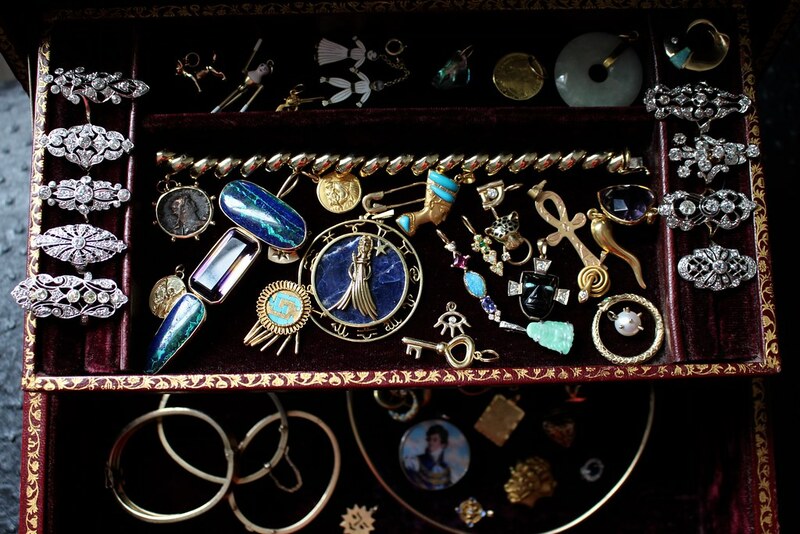 So I felt this was my chance to dig out all my jewels and tell you about them! 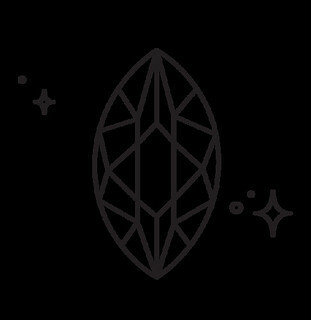 I’m also really excited to get back into blogging again after taking a hiatus while the new website was being worked on. I’ve said this multiple times in interviews, to know me you have to know that I am first and foremost a collector at heart. I was 100% born this way, as my mother can attest and most of my memories from childhood involve my early collections. My maternal grandmother is a major collector–I remember visiting her growing up, she lived in a cabin up about a mile into the woods/mountains. My gram would have walls of shelves featuring her teapots (her biggest collection), her tin boxes, wolf and owl figurines, a pile of doilies, her Christmas village, printer’s drawers filled with tiny trinkets decorating the walls, and probably much more that I don’t remember/don’t know of. 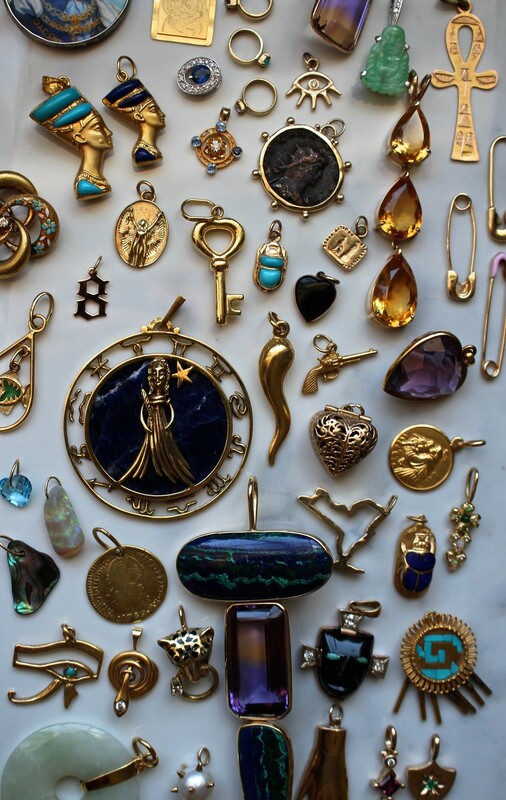 My paternal grandmother was born in Italy and she had a love for jewelry, especially gold Italian jewelry. Some of my first memories about jewelry involve her coming home from trips to Italy with my grandfather, and gifting each granddaughter a gold piece of jewelry. I honestly think the two influences from both grandmothers have combined to form me! 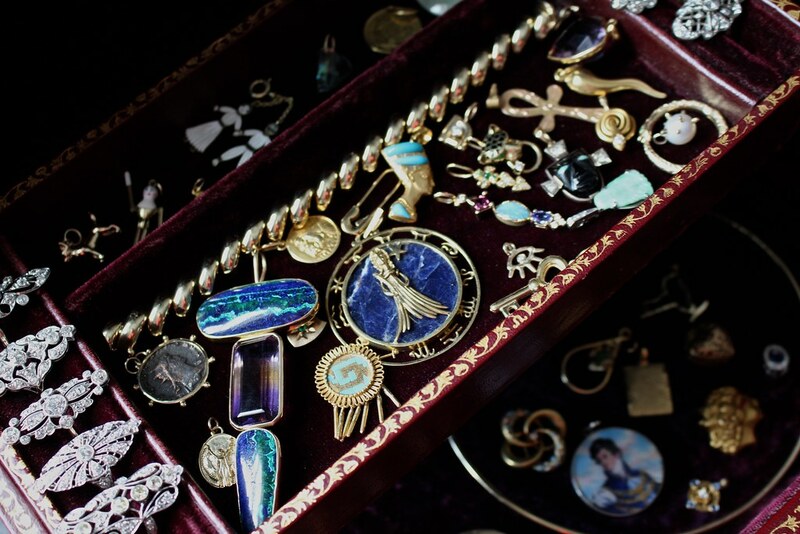 I’ve been collecting jewelry since I was maybe 10 or 11 years old, but more seriously for fifteen years now. I have a large collection of “sentimental” pieces, like my first ring I got off eBay, my mom’s first ring my dad gave her on a date they went on, my grandparents’ wedding bands from when they were married in Italy, my baptismal medal, a St. Anthony medal gifted to me by my dad before I left for college (which I wore every single day while I was away), and a few more. These pieces I could never part with and make up an important part of my collection. 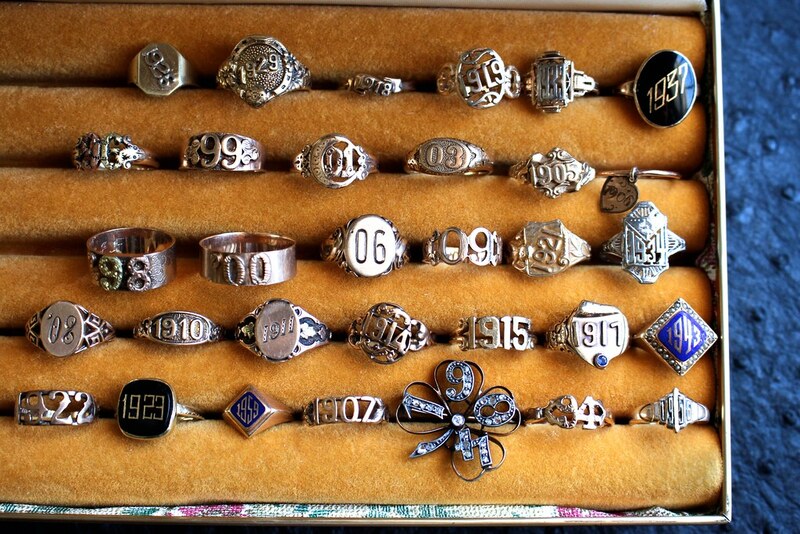 From my Figa collection, to date rings, and all my elongated diamond Edwardian rings, I’ve surely amassed something I can’t seem to quite figure out how this happened?! I guess I would account it to something slow and steady, and it has brought me such joy to collect jewelry over the years. It has also led me to meet some of the best people ever, some of whom I consider to be my best friends. If there are any specific pieces you’d like to know about, just let me know! I’m going to be sharing some more personal collection stories featuring individual items on my Instagram Story daily. Also, if YOU are a collector and want to see your collection featured on Gem Gossip, send me an email or message me using the Contact page. I’m excited to get back on track with the new blog redesign and sharing at least one new collection per month. Thanks! I would suggest the DC Big Flea or The Antique Guild in the DC area! You have a lovely collection that shows a lot of focus. Thanks for sharing. Can you tell me about the upper right ring in the tray of blue and green rings? It looks like enamel and jade. 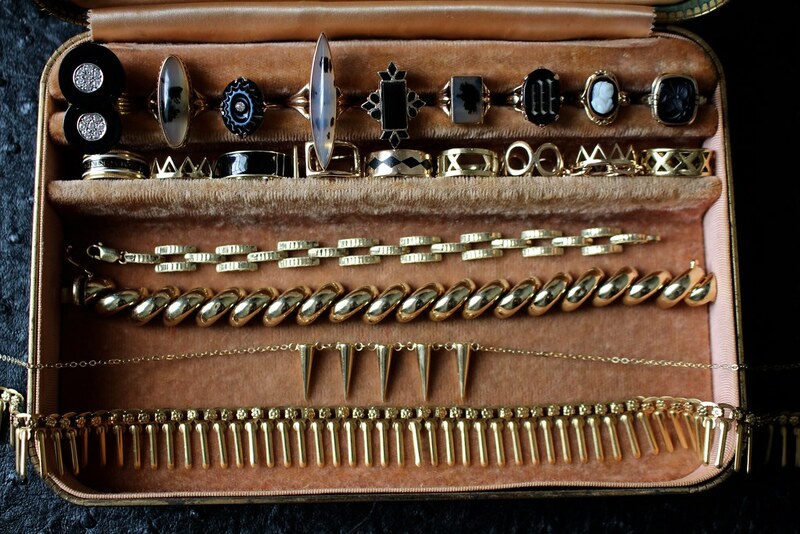 I love “snooping” and seeing other people’s jewelry collection. Thank you for sharing! Thank you for sharing pics of your collection! I LOVE seeing others’ collection and you get to see what types of jewelry appeals to their heart when you see the collection as a whole. 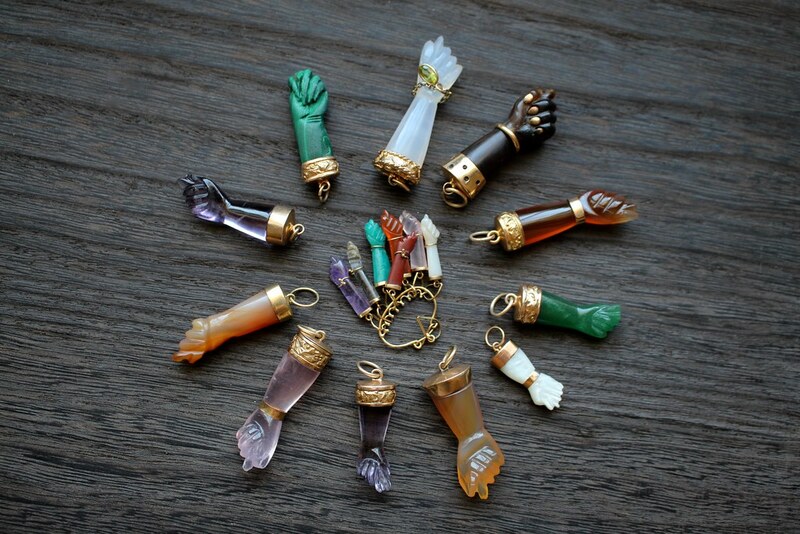 I love your san marco bracelet, the malachite necklace, the panther style bracelet, your ametrine pendant (What is the opaque stones surrounding it that looks like turquoise and lapis together? It reminds me of how amolite has the purple and green together). I also like the kinda-rutilated/dusky aquamarine ring you have. Just discovered your post where you discuss how you found it and fashioned new pieces from those stones in the brooch. Excellent idea! 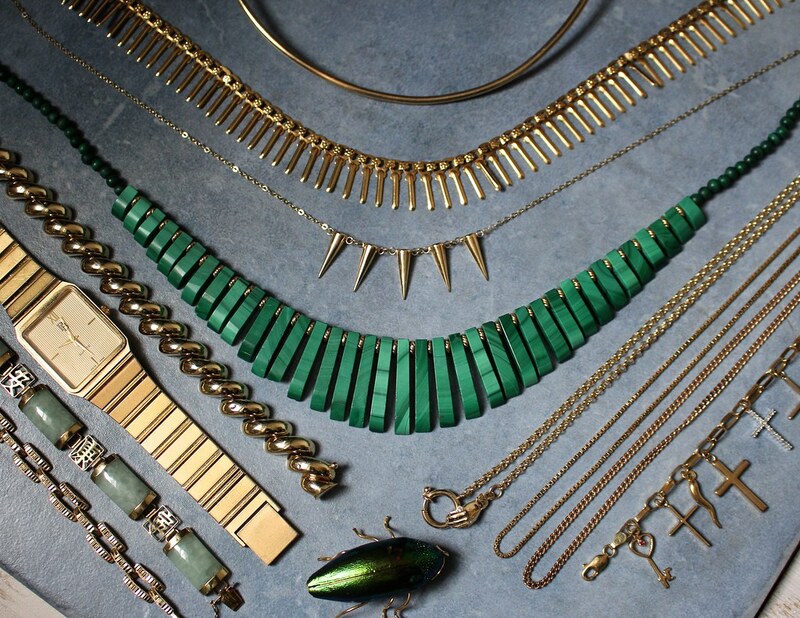 LOVE the bar necklace you have; is it considered Cleopatra style or what would you call it? Forgot to mention that it is so touching of the family pieces that were passed down to you. Thank you for your years of covering jewelry. You are the BEST at it!!! How much is your opal ring the black one with red tones ?